NAI Staff - NATURALE ALTERNATIVES, INC.
We are Proud of our Synergy. President of NAI: Ernest Huhta, JR.
​With a family influence in natural health practices dating back to the 1920s, Ernest began his training in the fall of 1981 in Swedish massage. His first mentor's counsel was to “Learn as much anatomy and physiology as possible and the rest will follow,” and Ernest really took that to heart. Having trained under numerous doctors, with thousands of hours in licensed, certified and non-certified training programs, continuing education, and actual practice, Ernest and his associates offer a broad base of assessment and treatment skills. They use a variety of treatment modalities including manual muscle therapies, Electro-Body Therapy, acupressure and reflexology, in order to address a host of dysfunctional muscle and connective tissue complaints. After almost 30 years of practice doing house calls and clinics all over the state of Minnesota, Ernest still finds satisfaction in giving alternatives to people who may have tried “everything” and are still suffering. Providence guides us in all things and, for Ernest, an injury at 16 years of age motivated him to search out help from chronic pain. None of the typical main stream therapies had provided relief, but his very first mentor was also his source of resolution from pain. Ernest and Martha have 16 biological children, and have their 24th grandchild on the way. God has blessed their 30+ years of marriage! 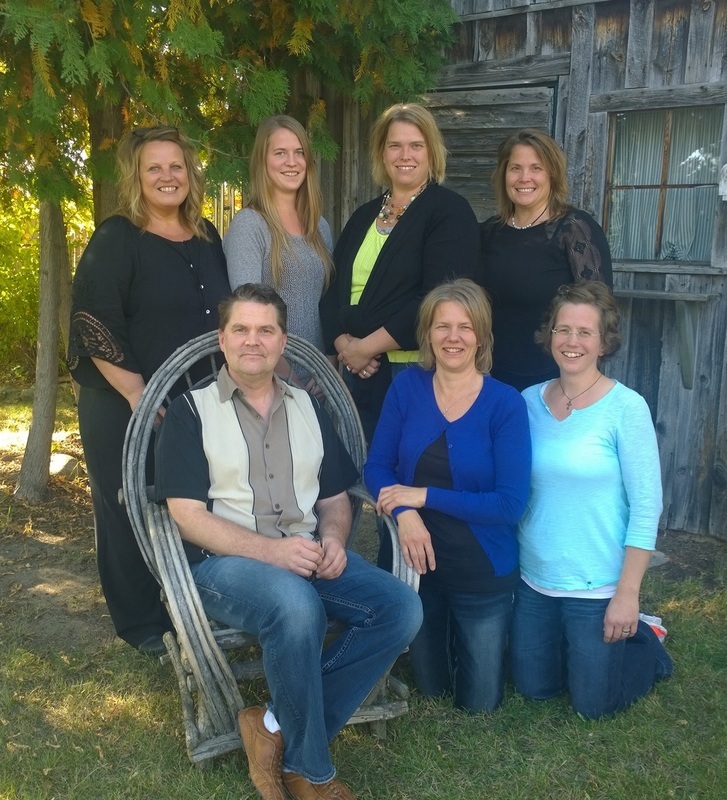 They live in Menahga and enjoy small town family life with their younger children and dogs.